Always on support for mission critical systems and priority 1 and priority 2 issues. HokuApps Support provides proactive and preventive support from day one, covering the complete lifecycle, enhancing transition support to digital business models. It enables smooth integration of cloud solutions and provides end-to-end supportability for varied landscapes. 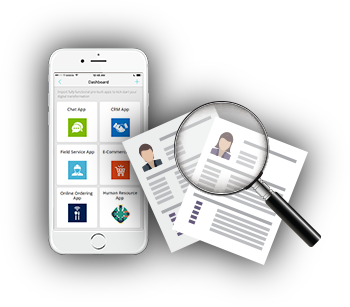 HokuApps preferred care provides technical support on an individual level. 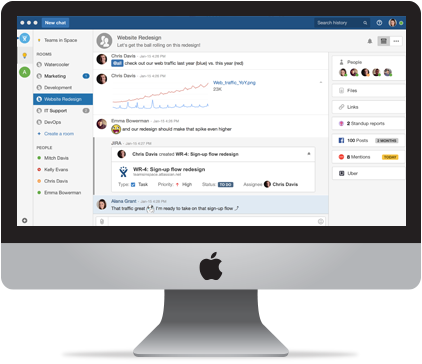 In this plan, a dedicated customer success manager works single-mindedly to improve your internal product knowledge, improvises on the process for issue resolution, and helps in keeping your systems performing at a very high level. Regardless of the method by which you deploy your IT ecosystem – HOKUAPPS Enterprise Support provides you distant support. Our plan covers the entire solution lifecycle. Learn how to solve potential issues before they arise. Collaborate with industry experts, consultants, and support engineers to establish a proactive plan so you can always take advantage of the best practices. Guide your people to master the skills they need by connecting with HokuApps experts, customers and partners. Unlock the business value of existing investments by accessing tools, reports and services for accelerating innovation. Regardless of your deployment scenario and for whatever issues arise, get the attention you need at the speed you expect. 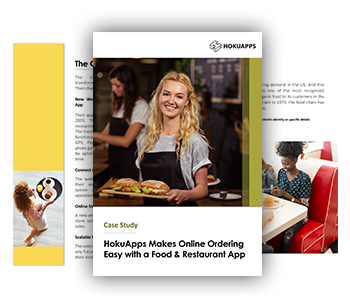 See how HokuApps delivered a centralized sales management solution to improve visibility among sales and marketing teams while automating processes. 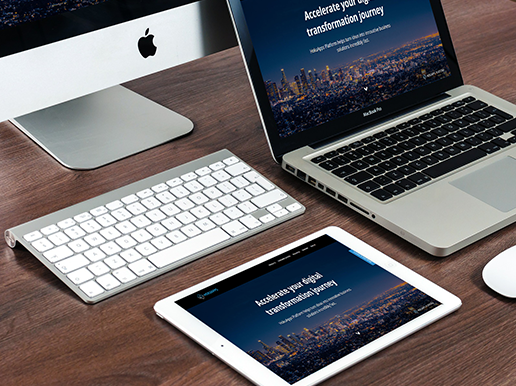 Read how our experts created an end to end platform for PaddockBook, making their sales fast, easy and reliable. Read how our experts enabled Big Red to offer best possible service to its customer with least inconvenience possible.